Here is what me and Curtis discussed on this weeks Really Reel Show. 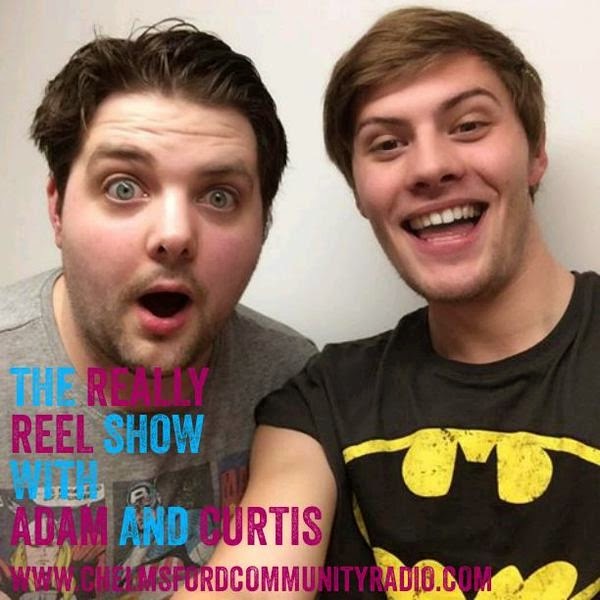 In this Episode of "The Really Reel Show" Adam is joined by CCR Kickstarter and Saturday Sports Centre Presenter Curtis Tyler. The Two discuss Films that make Curtis Angry, A Film he'd love to re-write, Why Gotham is the best TV show ever and more. Also more RRS News and plenty of games such as Going in Blind and The Half Time Report. 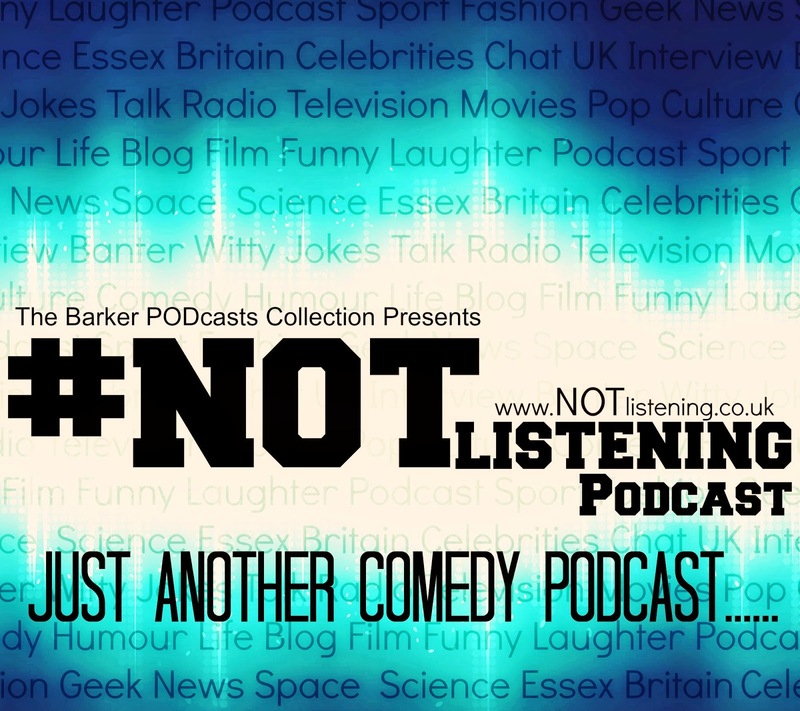 Recording with Curtis was a good #Geekfest as we both have a common interest in Comic Book Films and TV Shows. In the show Curtis surely unearthed his inner geek with his love for the TV show "Gotham". He really made me want to catch up with the show.